I walked out of the building and just stood there. This could not be real. You see, this “Congratulations” was the last one to a long series of practical and oral exams as part of my teacher training. Time to grow up and be a ‘real’ adult. I can’t really describe how I feel. I am still dizzy from excitement and a bit giddy that everything went to well. I am still doubting that this really happened and it’s really over. And yes (you know me), I am a bit nostalgic. And era in my life comes to an end. Two decades of learning and training and education. From now on I get to teach and to train and to educate. This is exciting, but immensely scary at the same time. Life is full of transitions and changes, and you know what, that’s good. Time passes by so quickly, and if we’re not careful, it passes us by. So let’s enjoy now because you can never get it back. Take in the beauty of today. Spend time with the people around you. Be thankful for the time that has passed by, for all the goodness you have seen, for all the grace you have received. For all the treasures you’re able to pass on to the next day or person. 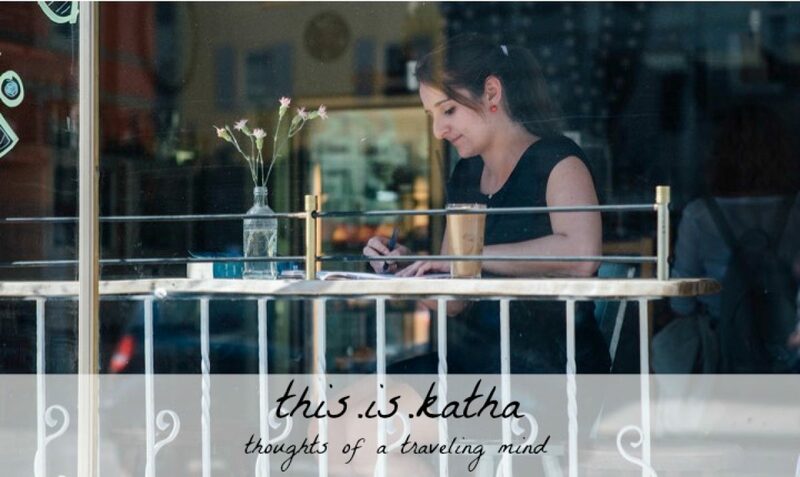 Congratulations, Katha! So excited for you! All of the best as you transition into this new season! Your future students will be blessed to know you! Thanks, great to hear from you, Kate! Woot! Woot! Congratulations on passing your exams and your official entrance into the world of teaching! May God be with you as you find a job and begin your career! Teachers are very special people. Congratulations on joining the ranks! I found you at the 5-minute challenge, where we are neighbors. Your post is reminding me of my first day of teaching my own, real classroom full of kids. As I stood before that bunch of sixth-graders, all sitting there, kind of in awe of this unfamiliar person standing in front of them holding their fate in her hands, the sense of power (and responsibility) I suddenly possessed struck me as so unreal, I had to turn around and write something on the board so they wouldn’t see me nearly bursting into laughter at how incredible it seemed! Congratulations! And God bless you in your new very real responsibility! This is exactly how I felt the first day teaching! Smiling at myself, somehow standing beside myself and wondering: how is this person? Thanks for stopping by, Sylvia! What a great achievement! Well done! Those moments that we build up and move forward to are always a bit odd, aren’t they? I guess they are. And have to be? Thanks for coming by, Emma! No need to be a real adult…ever. I don’t know my exact age (long story), but I still have the same level of maturity I had at, say, seventeen. Only without the common sense I had then.